and helping them "get real" in their lives. 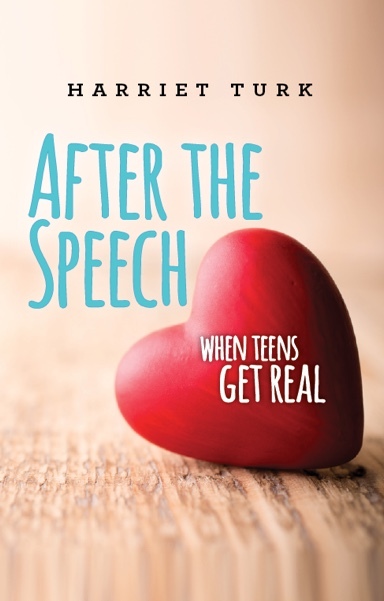 After The Speech is a book about understanding teens and helping them "get real" in their lives. Want a sneak peek inside my book - After The Speech? Harriet Turk’s "get real” message is more than just talk, it’s a way of life. Want Harriet at Your Event? that connects well with teens, hire Harriet for your event.